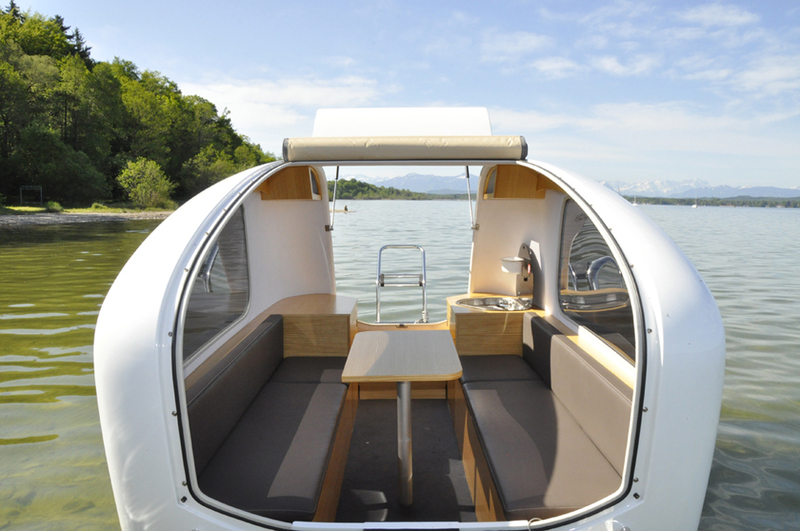 Sealander takes camping to a whole new level, your camping adventure won´t end at the shore anymore… The innovative and mobile accommodation lets you travel on land and on water, it can be used as a customary caravan, or you can use its amphibian characteristics to travel on water! 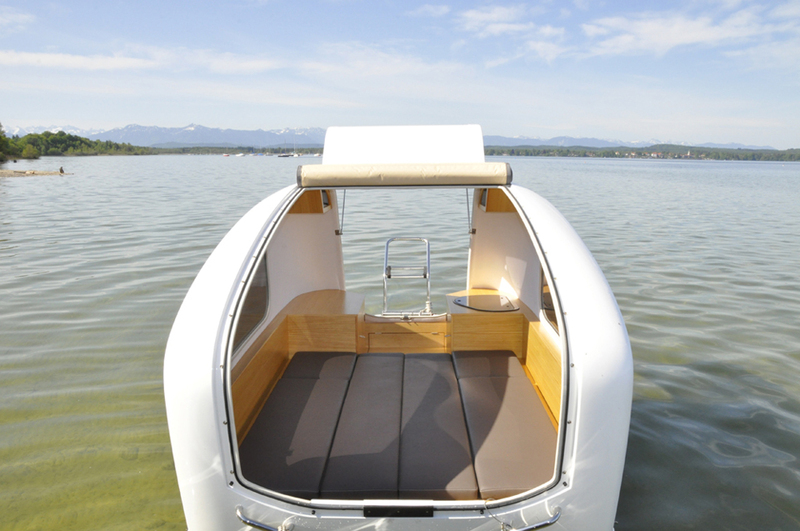 Inside it offers a table and seating for six people that can be transformed into a large bed. The fully-equipped interior includes cooking/washing module, cooler, heater, toilet and sound system. Cool! escape daily grind on your very own “island” through your chosen waters without requiring any special license.